Customers’ expectations for service have risen to include a seamless and consistent customer experience regardless of which communication channels or touchpoints they use throughout their journeys. 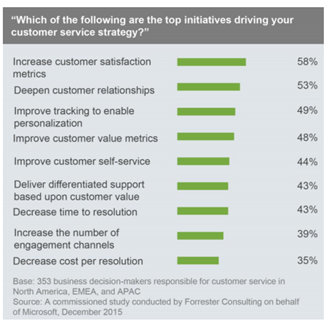 Looking at how brands are responding to this, according to research commissioned by Microsoft, instead of focusing on cost containment in customer service strategies 58% of businesses prioritize increasing satisfaction metrics such as customer satisfaction (CSAT) and Net Promoter Score (NPS). 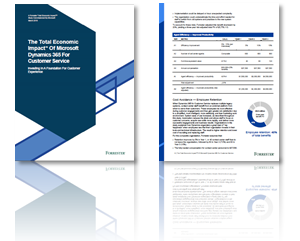 53% prioritize deepening relationships with customers and 49% are focused on personalized service experiences. 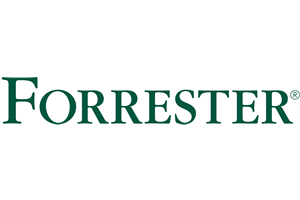 As a consequence their customer loyalty, topline revenue, and shareholder value increase. 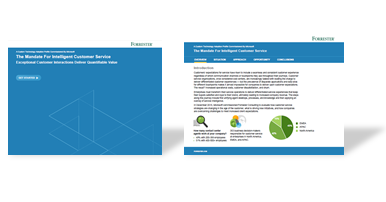 In this study, Forrester Consulting evaluates how customer service strategies are changing in the age of the customer, what is driving new initiatives, and how companies are overcoming challenges to meet increased client expectations. Interested in more from Microsoft? The key attributes global customer experience leaders look at to delivering a seamless customer experience. The importance of empowering agents for better service experiences and what are the key priorities for that.